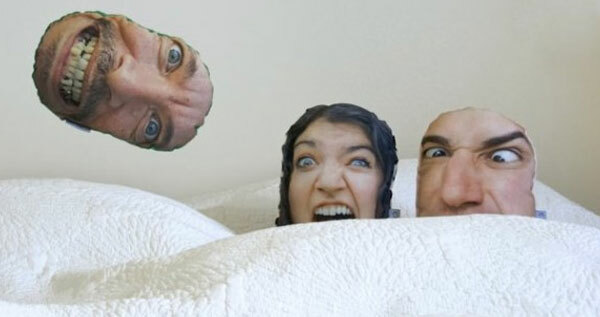 PillowMob - Puffy pillows of your funny face! 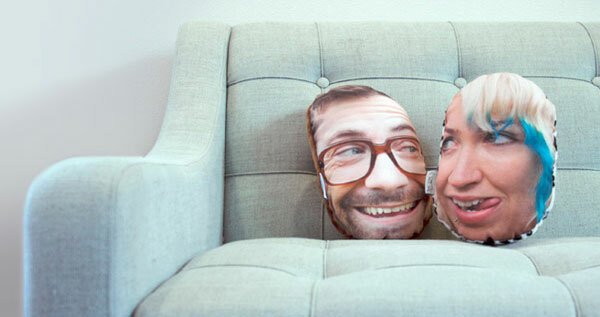 Whack your face on a pillow, or the cats face, or anything really. What a great christmas gift!